On Saturday, February 27, 2016, in Hamilton, Georgia, Warrior Outreach Inc. hosts a community even for those serving at Fort Benning, Georgia. 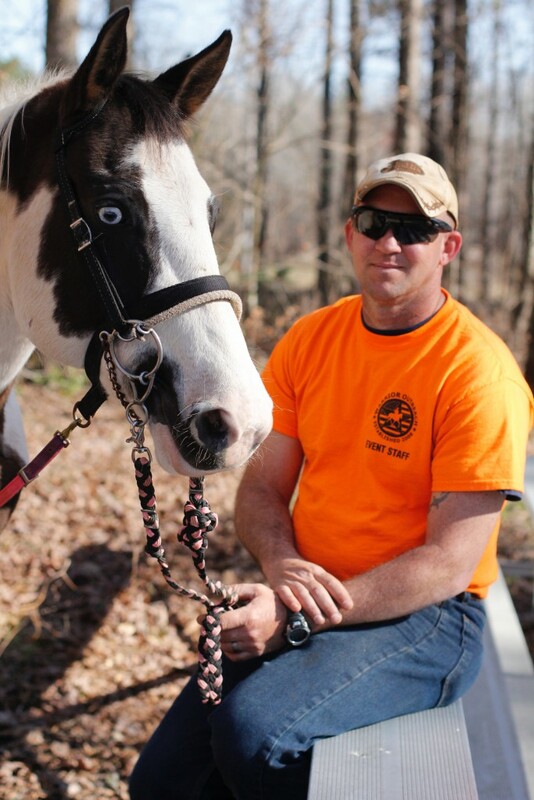 Warrior Outreach is a program that was started by retired Command Sergeant Major Sam Rhodes to provide equine therapy for veterans with post-traumatic stress disorder and their families. The program has grown tremendously since it’s founding in 2008 due to the work of the volunteer staff and the donations of local and non-local businesses. We hear from two volunteers, one who has recently begun his relationship with Warrior Outreach and one who has been involved since the program began.